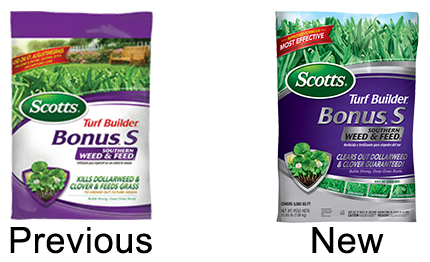 The following is an update about the new Scott’s Bonus S Weed and Feed. As early as March, Tim Ray, Ron Strahan at LSU, and several other counterparts along the coast had shared their concerns that the metsulfuron containing product was causing injury to centipedegrass. Scott’s has officially recalled this product and will now replace it with the old formulation containing atrazine. Official website announcement. Last updated May 19th, 2015. Technical problems, contact support.